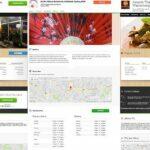 So we blogged in October about the Australian Restaurant market being too small for 4 Online Ordering companies. The year is certainly off to a big start with Menulog and Eatnow announcing a merger of the two companies, as reported on Startup Daily. Startup Daily had multiple sources stating that Eatnow had been acquired for an undisclosed sum. 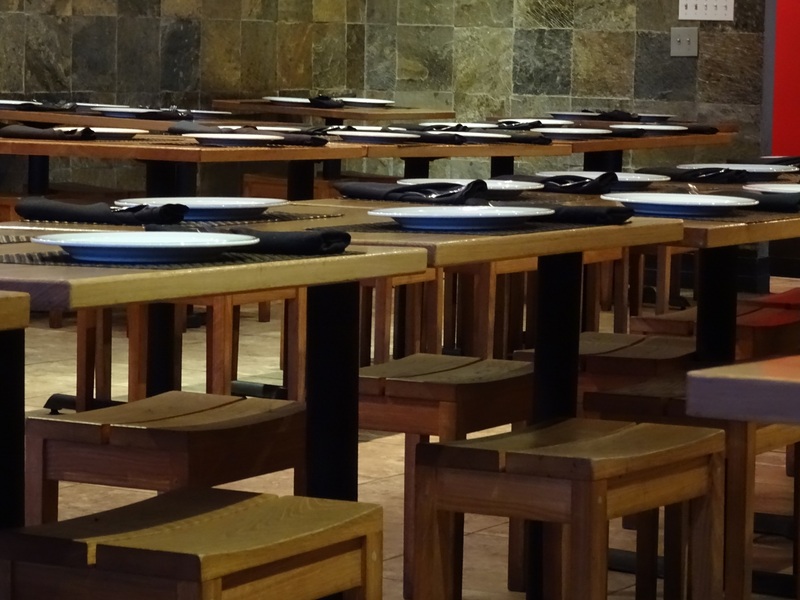 Staff at Eatnow had reportedly been offered redundancy packages. Why the Menulog Eatnow Merger? 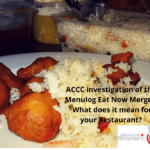 We believe that the Menulog Eatnow merger is so that Menulog can clear the deck as inevitable pressure is brought to bear on the commissions that are charged. I think that Menulog will be attempt to gain economies of scale by reducing staff, which will give them breathing room to decrease commission. 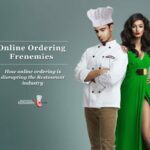 The introduction of the Free Restaurant OnLine Ordering system is something that a lot of restaurants have been asking for. When Restaurants are able to take orders online themselves through their own website without having to share customer details, nor pay per order, it is going to make a big difference to their businesses. As highlighted in our October article, we think there is still a chance that Delivery Hero will pull out of Australia. The Merger occurs whilst Marketing4Restaurants.com founder, James Eling, is in San Francisco hoping to finalise a significant agreement for the Free Restaurant Online Ordering System. “We are really excited about this. It is something that we have been working on for 6 months and fixes one of the key issues with online ordering for Restaurants in Australia today. Not only are we going to be able to slash the commission paid for taking orders online, but our plan has always been to help Restaurants in other areas of their business. This is one of those areas.” More details are expected to be released shortly. Our Beta program of Restaurants has shown that many are taking over $5,000 in online orders per week. If they are paying 10% commission on those orders, that is $500 a week or $26,000 a year. This is why there has been incredible interest in FROLO with some restaurants ringing weekly for updates on the progress of the system. FROLO has been designed with the Restaurant owner in mind right from the start. 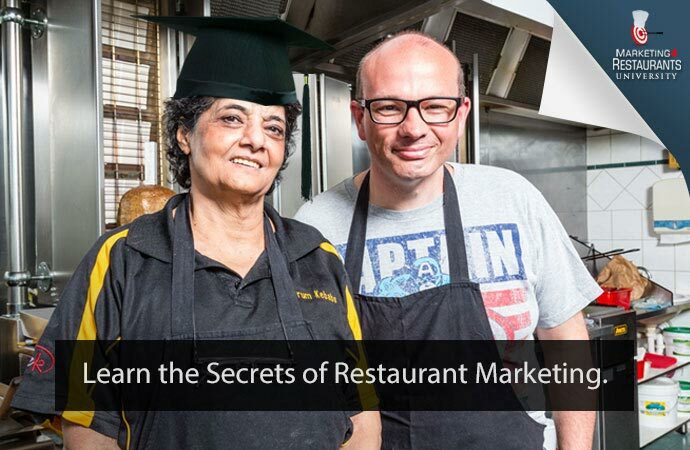 Because Marketing4Restaurants is not a business to consumer business, we focus directly on what Restaurant owners want and need to find new customers and turn them into repeat customers. Our unique perspective means that we can focus on listening to the feedback from the restaurants and building them the best online ordering system for Restaurants. Unlike other online ordering companies, we aren’t building a database of customers that we can send emails out with specials to from all the restaurants in the area. Ours is very specific focus – helping restaurants find more customers and turning them into repeat customers. Sharing customer details, we believe, is one of the biggest causes of decreased customer loyalty in the Hospitality industry. The team is working very hard at the moment to get FROLO live. Thank you to all our beta test Resaurant owners. If you would like more information about FROLO, please visit the website and if you are interested, sign up for the beta program, which will give you early access or the wait list. People on the wait list will get access after the Beta program restaurants and is organised on a first come first served basis.